Spending by Chinese tourists during the Chinese New Year holiday around the world was the highest in Thailand. 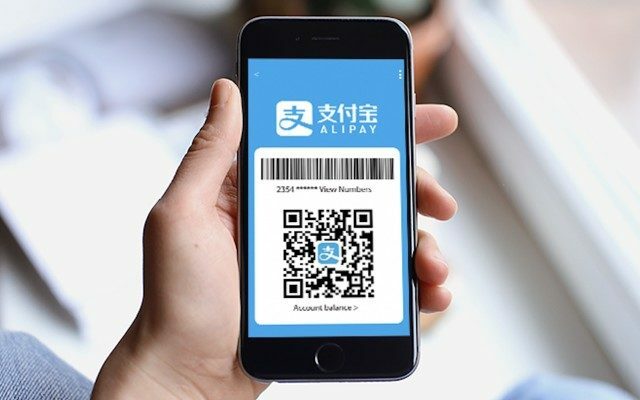 Alipay, a leading digital payment platform offered by Ant Financial, an affiliate of Alibaba Group has done the sums. 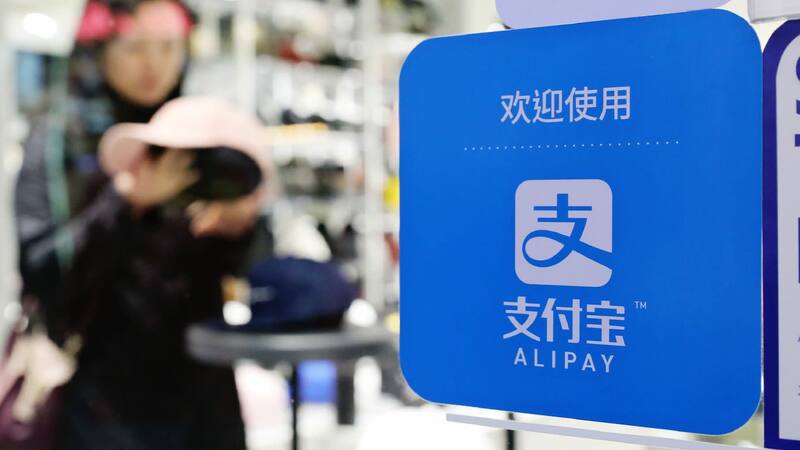 The transactions were recorded between February 4-10, and data drawn from the 54 international markets where Alipay is accepted. 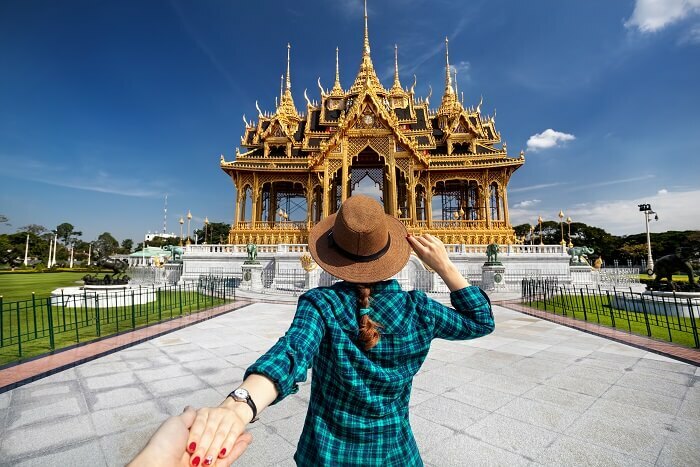 The number of transactions in Thailand ranked second worldwide after Hong Kong, and topped the list in Southeast Asia with an average spending of 1,646 yuan (7,650 baht). 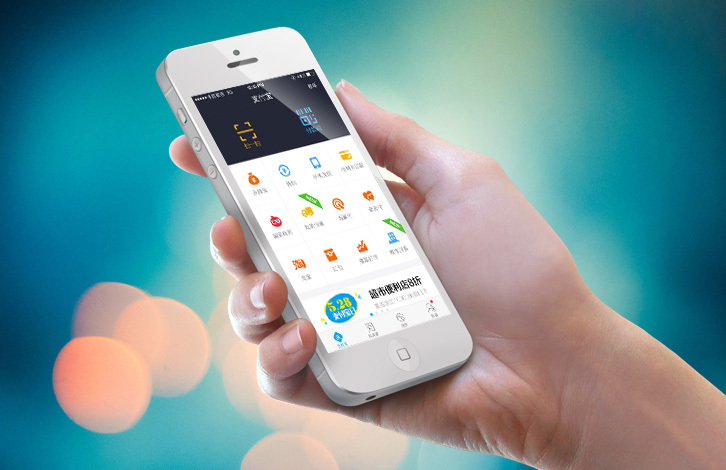 The high spending was put down to convenience stores and duty-free shops accepting Alipay and offering special promotions for Alipay users. King Power Duty Free recorded a 50 per cent increase in transactions thanks to discounts for Alipay users, while transactions at convenience stores also rose by 38 per cent due to their “Alipay corner”. Chinese spenders, although spending less time per holiday, spend more per person, per day than other tourist demographics entering the country.